As you know, we rarely miss a show when it comes to Singapore, and certainly not when it is one of the greats! 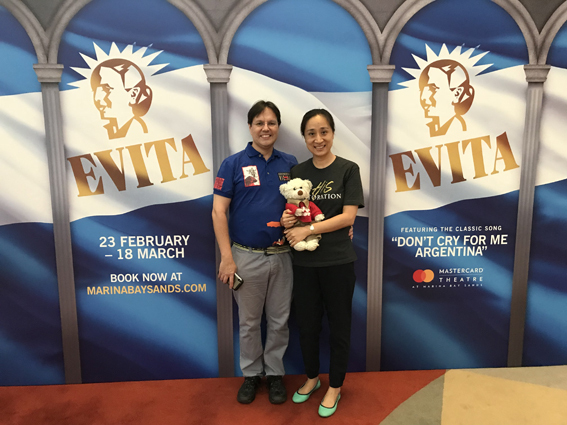 So, we were not to miss to Evita! 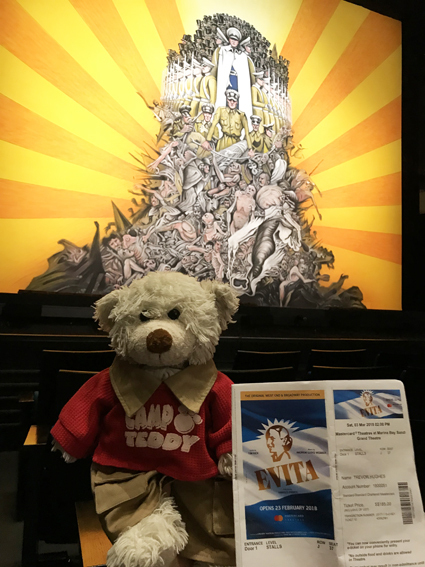 It lived up to expectation too - great show!